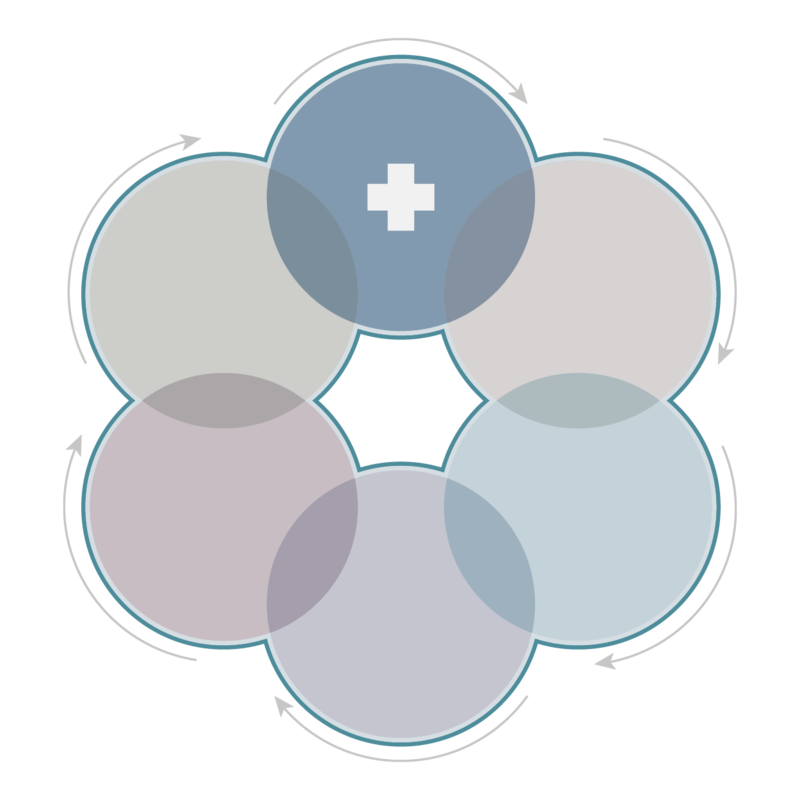 The Physical and Mental Health outcome area explores various characteristics relating to the physical and mental health of an individual, and how various factors relating to health can impact overall wellness. Factors relating to physical and mental health include health and end-of-life care, morbidity and mortality, and wellness. The Health and End-of-Life Care factor examines health care access, preventive care, insurance coverage, and usual sources of care for aging adults, as well as access to and quality of end-of-life care. Morbidity and Mortality examines pain prevalence and personal health perception among aging adults, life expectancy as a measure of mortality, and falls that resulted in injury. Wellness is a broad factor relating to aging adult quality of life and examines overall physical and mental well-being; nutrition practices and physical activity, including associated barriers to making healthy choices in these areas; and quality of life across all stages.